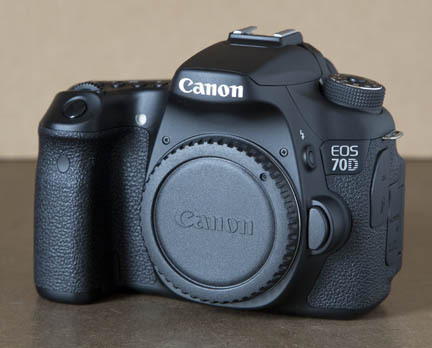 You can get the good, the better, or the best with a Canon 70D kit. How do you decide which option for a kit is the right one for you? 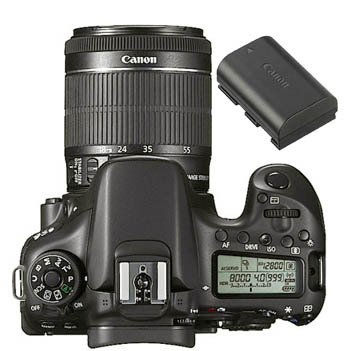 Here is the good, the bad, and the ugly about three options for a package deal for your 70D. The camera comes with the 18-55mm kit lens, battery, and nothing else. This is the most affordable way for you to get involved. More photographers choose this option than any other. You like to save money like the rest of us. This is a great option if this is your first DSLR. You can experience a full range of shooting opportunities without taking out a second mortgage on your home. For about an extra $50 you can the 70D and two lenses. 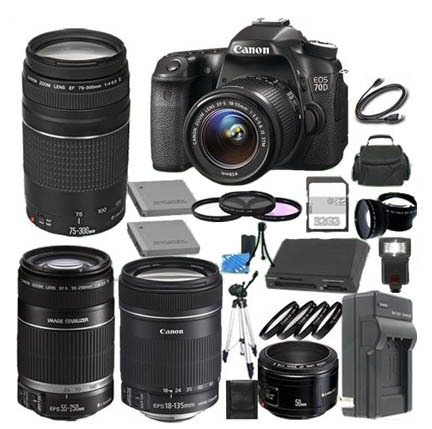 You get the standard 18-55 lens, battery AND the 55-250mm telephoto zoom lens. This gives you a tremendous range of zoom for only a slightly larger investment. The combined zoom range is 18-250, or about 14x. With the two lenses, that's the equivalent of a 28-﻿400 on a full frame camera. With that much magnification and 7 frames per seconds, you can now shoot sports and wildlife and get some great shots. Can you say overkill? This kit has 5 lenses. The filters, the flash, the tripod, the memory card, and the camera case are all valuable accessories. Do you really need so much overlap in terms of focal length? The 18-55 and 18-135 cover the same zoom. The 55-250 and the 75-300 are too similar as well. Reading reviews from real people can give you feedback from other photographers who have already purchased and used a product. This gives you the advantage of finding out a lot about a product before you even try it out for yourself. 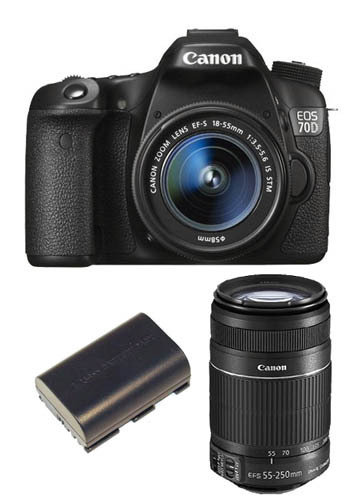 The EOS 70D received a Gold Award from DPReview.